The French government plans to curb imports of products it deems significantly harmful to forests, including beef and palm oil. Rabat- Five ministries within the French government came together to issue a joint statement Wednesday for a 17-point plan to stop importing products they believe have an extreme negative impact on global forests. 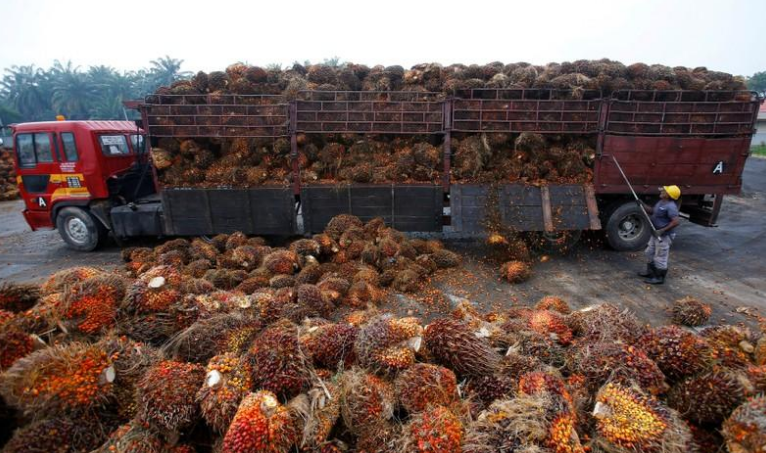 France gave the examples of palm and soy products as environmentally-intensive products France will regulate, according to French outlet France24. Palm oil, grown in tropical forests, is used frequently in cooking and cosmetics, among other things. Indonesia, the world’s largest supplier of palm oil, recently came under global criticism for the rapid destruction of forests which have pushed native orangutan populations to the brink of extinction. According to the French ministries’ joint statement, between 1990 and 2015, the world’s forest area fell by about 129 million hectares. The beef industry will also face stricter regulation in France. Similar to the palm and soy oil industry, the cattle business requires a large amount of deforestation to produce enough beef to meet the constantly rising global demand. Cattle are also responsible for a large portion of methane released into the atmosphere. Methane is a harmful greenhouse gas, and its increase has been linked to global climate change. The French bill includes financial incentives to foreign countries for abiding by stricter environmental laws, a push for increased taxes on products that pose a risk to forests, and a “zero deforestation” label on consumer goods. France has also joined Denmark, Germany, the United Kingdom, Italy, the Netherlands, and Norway to demand the European Commission develop a plan to address global deforestation by the end of 2018.